It’s a movement. Join a community of world leaders and catalyzers who are working to unlock the potential of migration and foster the idea of mobility. The Global Citizen Forum is committed to creating an environment for dialogue and structured collaboration around global citizenship. The Global Citizen Forum offers an exclusive opportunity to meet and exchange ideas with global leaders, visionaries, entrepreneurs, philanthropists, and celebrities. Join our community and participate in year-long summits, events, and experiences to foster new ideas and perspectives for a brighter future. 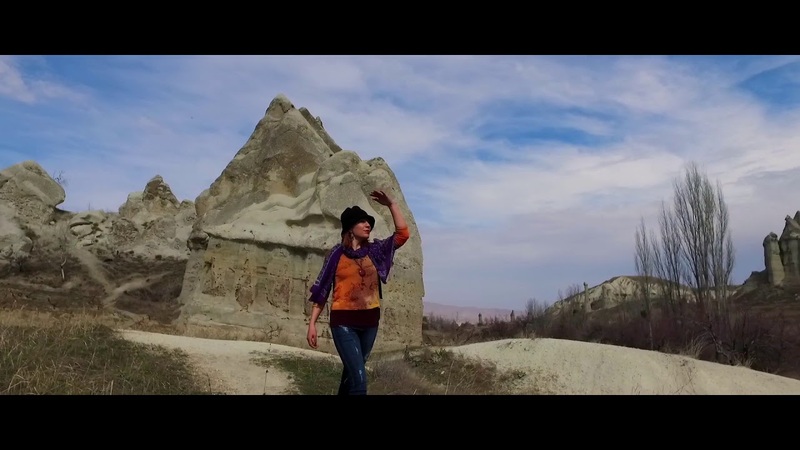 Our next stop is Armenia’s ‘City of the Sun and Light’. Time-lapse into a city that beautifully weaves modern cosmopolitan with thousand-year old history. 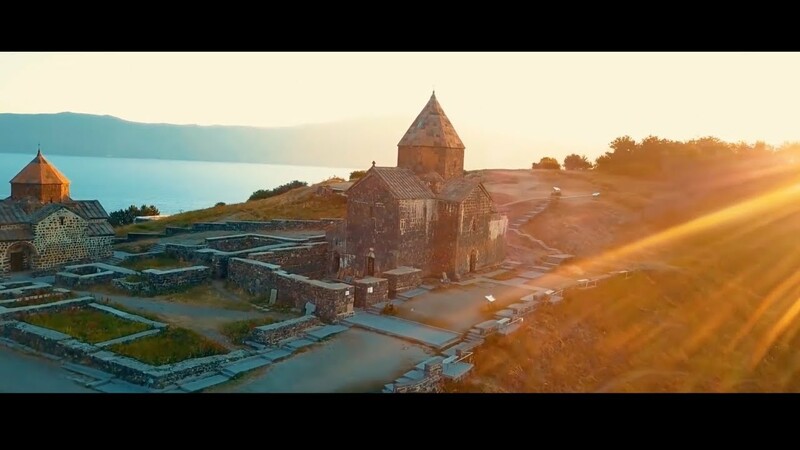 Yerevan’s compelling hospitality and vibrant culture is celebrated amongst its lively streets, historical landmarks, unique architecture, and natural attractions. 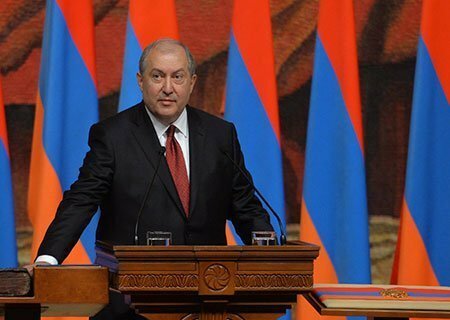 Previously serving as Prime Minister of the Republic of Armenia, and longest-serving Ambassador in London, President Armen Sarkissian has dedicated his life’s work to serve his nation. As founding President of Eurasia House International, he encouraged and fostered critical dialogue and cooperation among political and business leaders around the globe. A well-known civic leader, President Sarkissiaan holds honorary and executive positions in numerous international organizations and is Chairman of a host of global companies. Full guest list will be announced shortly. Who can become a member of the GCF? Those who wish to contribute to the mission of the forum and want to help enable the future of global citizenship, can apply for membership. Can I go to GCF Yerevan without becoming a member? Yes, in principle. Our goal is to build a strong community of change makers built on long lasting relationships that are built over time. Please contact us to discover how you can get involved.